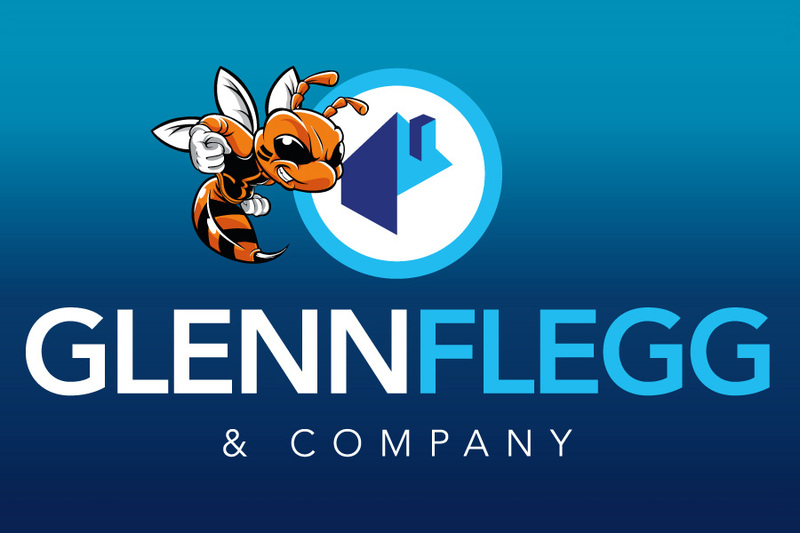 Glenn Flegg Estate Agents Slough | New Sponsorship has us all Buzzing! 19 Oct New Sponsorship has us all Buzzing! 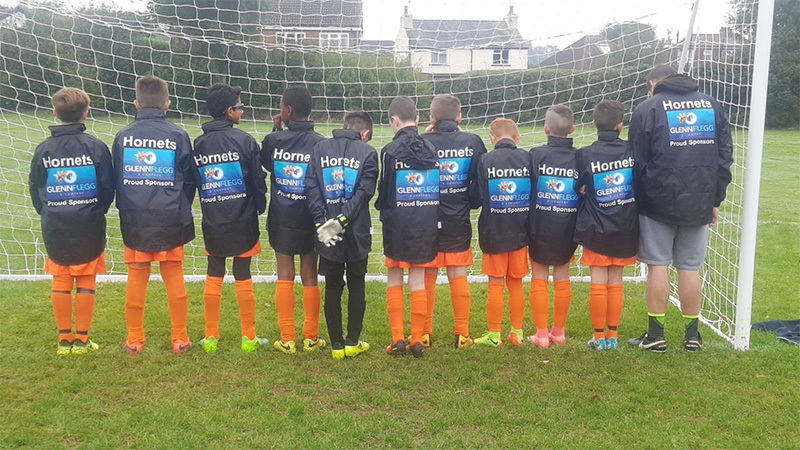 We are delighted to announce that we are now proud sponsors of Langley Hornets under 11s. 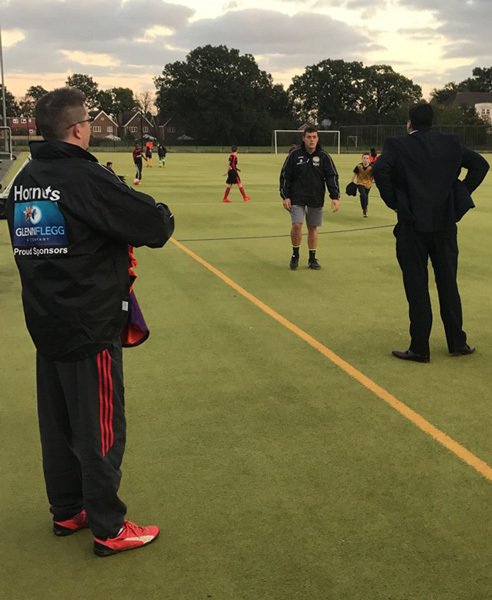 The team are playing in the Thames Valley Football Development League which is made up of youth teams from Slough and the surrounding areas. 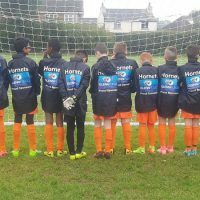 As part of our work in the community we feel it’s really important to help provide grass roots sports for the youngsters. 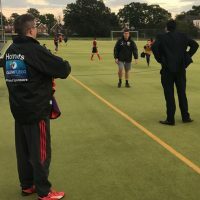 There are hundreds of people who dedicate a lot of their spare time to make sure that young people have the opportunity and the facilities to take part in sports, social and group activities and they really are a credit to the community. We have had an affiliation with Langley FC senior teams for some time now and now it’s time to put something back for the kids. 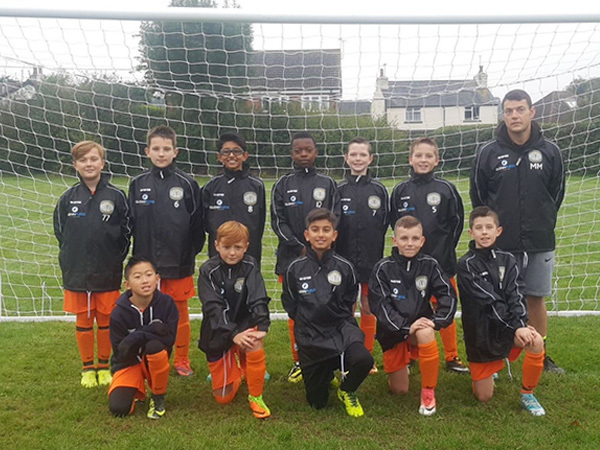 We supplied the Langley Hornets with Training tops and a swanky new kit for their upcoming season. 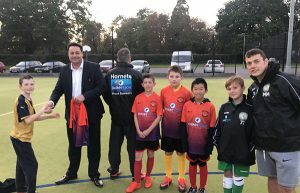 Our very own Ben Flegg went over to training last week to hand out the training tops and kit and to meet some of the players and people responsible for running the team. 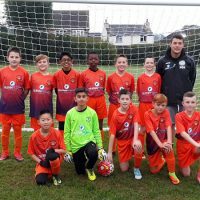 The team kicked off their season on Sunday with a healthy 6-2 win and played fantastically. They looked sharp and dangerous on the attack with the whole team putting in a top class performance, and to top it all off they looked like real pros in their new kits. 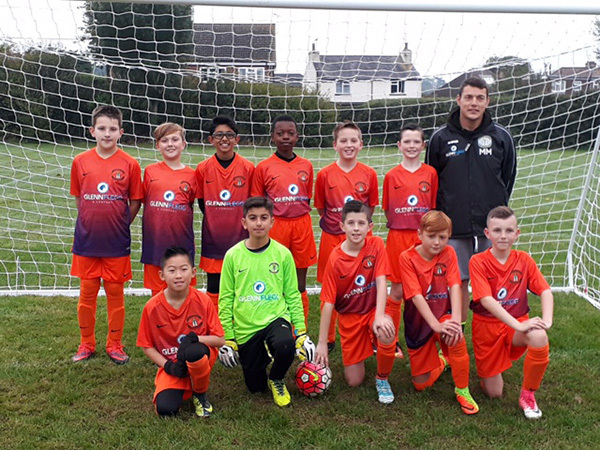 The Glenn Flegg team are all over the moon with the performance and result and are looking forward to celebrating the team’s success throughout the season. 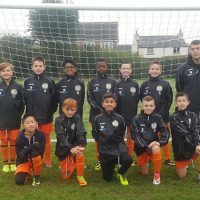 Manager Mark McGonagle, gave us a bit of background on the team – “Langley Hornets Whites was started last season and had a successful start to under 10s football, winning 28, drawing 2 and only losing 5. We also won a tournament during the season and won a highly competitive tournament in the summer. This season we have lost a few players but also gained a few. 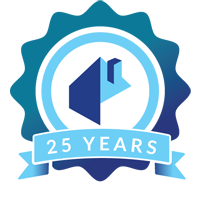 If you would like to keep up with the team’s results you can follow us on Facebook, Twitter and LinkedIn and remember if you are looking to buy or sell your property make sure you use the leading estate agent in Slough and the surrounding areas! !